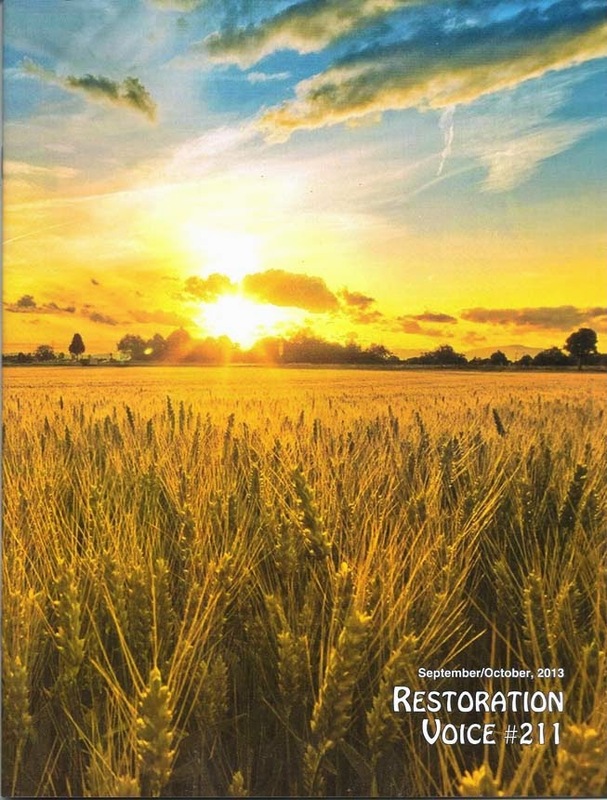 Restoration Voice is published every other month at Independence, Missouri, by Cumorah Books, Inc., P.O. Box 2257, Independence, MO 64055, a nonprofit corporation composed of individuals who are members of the Reorganized Church of Jesus Christ of Latter Day Saints. 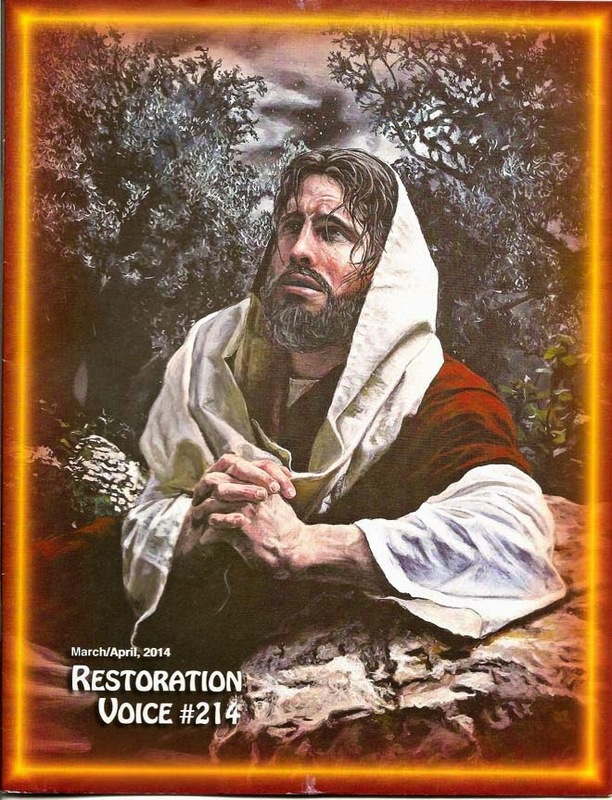 This magazine is not an official publication of the Church. 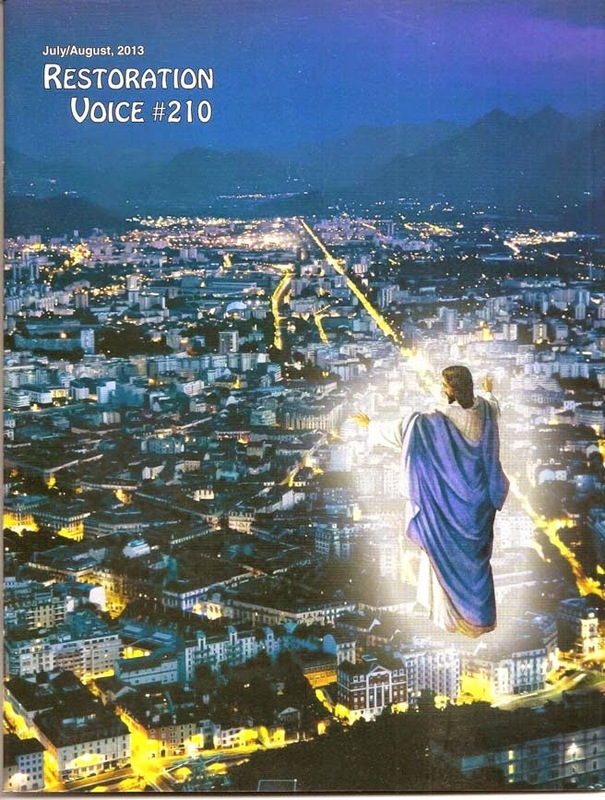 Restoration Voice proclaims the gospel of Jesus Christ and its restoration to the earth, affirms the divinity of the Inspired Version of the Bible, Book of Mormon, and Doctrine and Covenants, and promotes the establishment of Zion--the Kingdom of God on earth. 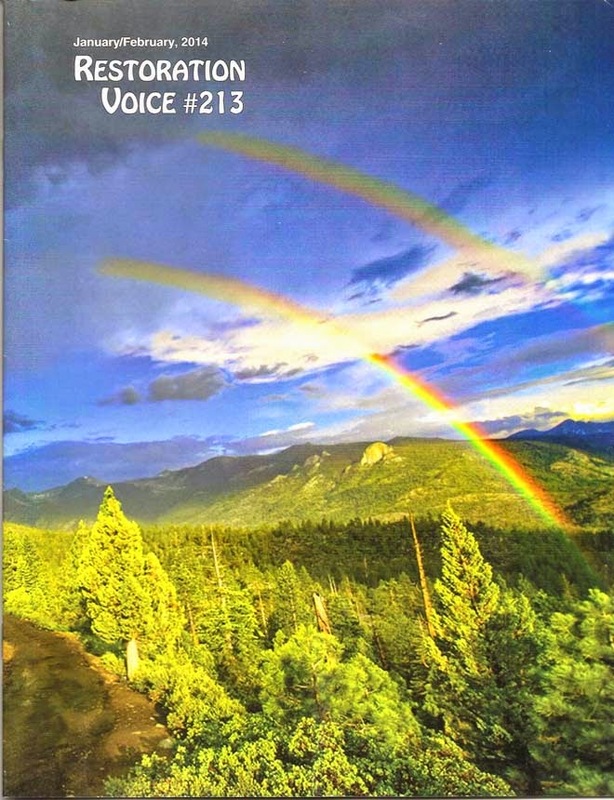 Restoration Voice is mailed free of charge to all subscribers upon request and is supported by the freewill contributions of its readers. Contributors should make checks payable to Cumorah Books, Inc. Income-tax-deductible receipts are issued for all gifts in excess of the value of the magazine. 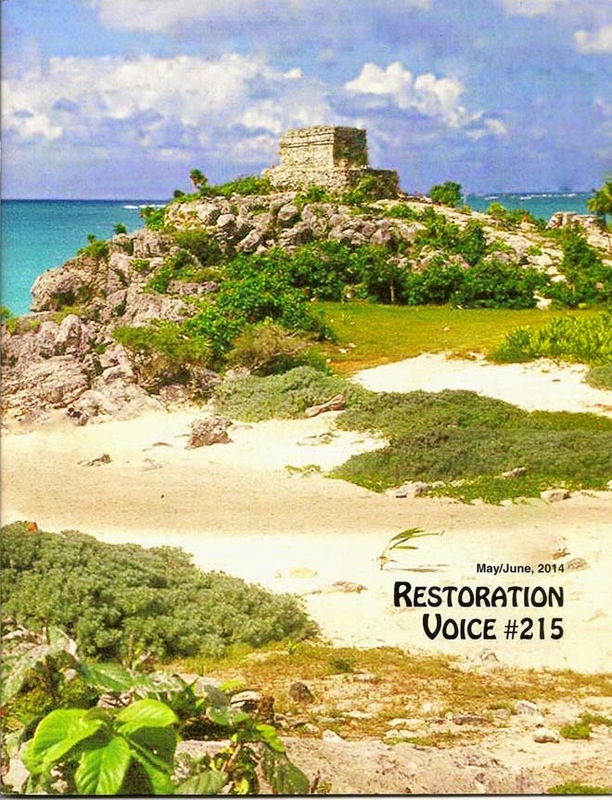 In an effort to increase circulation, we are offering FREE 6-month subscriptions (3 issues) to Restoration Voice magazine for new subscribers. 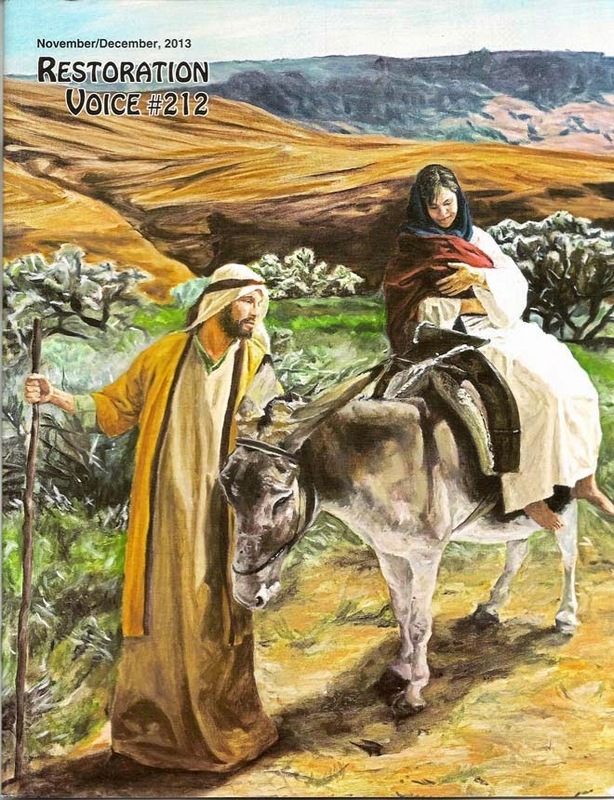 Please e-mail to CumorahBooks@gmail.com or phone (816) 210-8450 to start a subscription for you or a friend. We need the name, correct complete address, and phone number. In our next regular mailing, we will send the current issue and the previous issue. Then we will mail one additional issue. We will also mail an envelope so you or your friend can advise us about continuing the subscription. You can assist to add 1,000 new subscribers. This offer is extended through December 31, 2019.